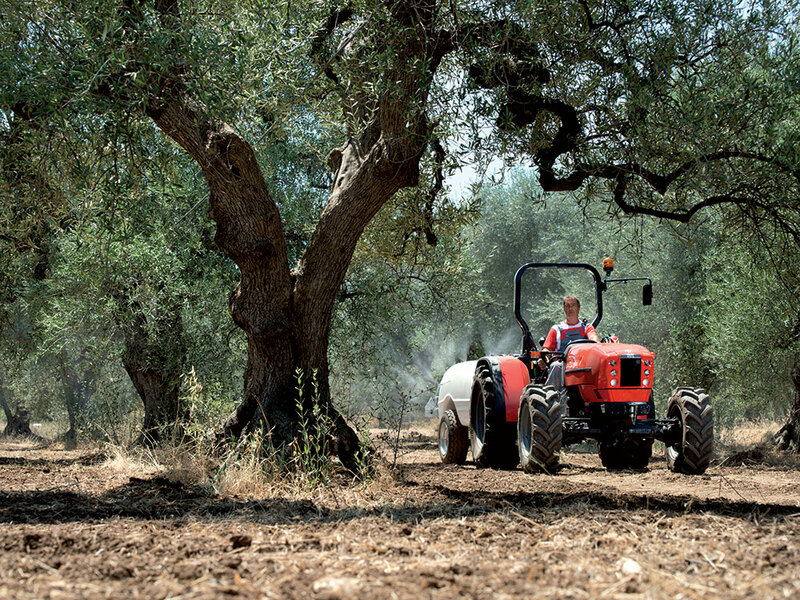 "A tractor that's easy to use, sturdily built and productive." 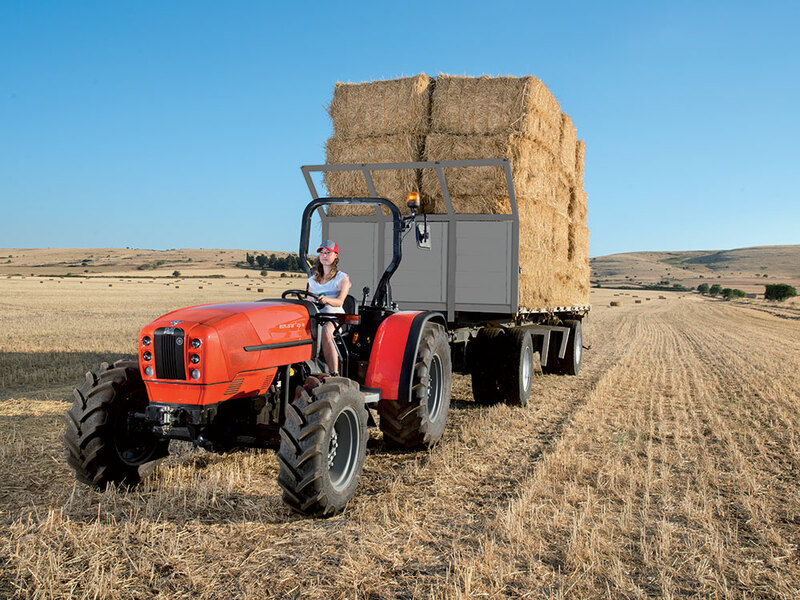 Explorer ³ TB tractors are simple, practical and functional machines. They are the ideal solution for the professional who needs a comprehensively equipped machine combining extraordinary fuel economy with superlative performance and absolute reliability. 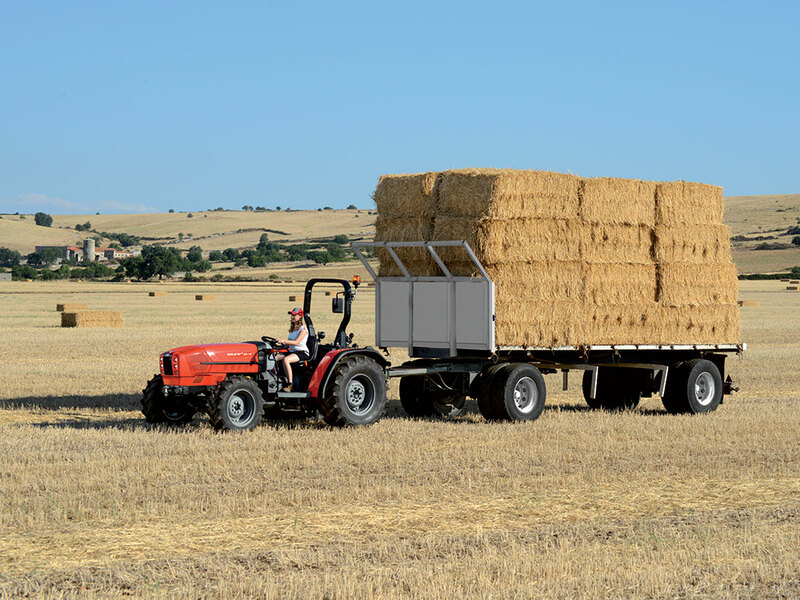 Explorer ³ TB tractors are multi-purpose machines offering the perfect answer to the many different needs of a small farm approaching mechanisation for the first time - even for applications in the open field. 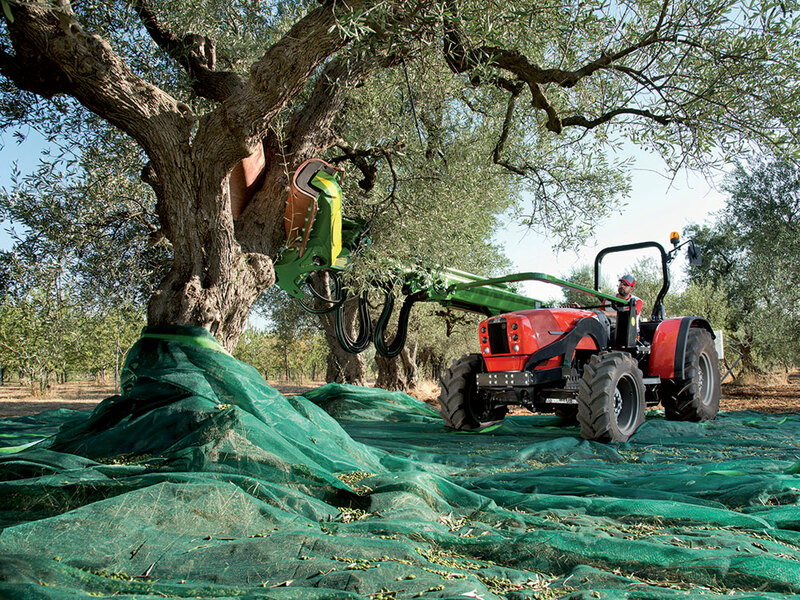 They are also an invaluable addition for a larger farm, and are extremely effective in olive groves, citrus orchards and any other fruit orchards with widely spaced rows, and for working in greenhouses or tunnels. Explorer ³ TB tractors also perform admirably with a front loader, and offer an easily and safely accessible driver seat. 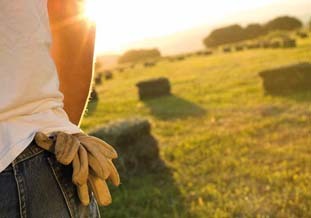 "A potent, reliable engine created specifically for the needs of agriculture. Exactly what I needed." Explorer ³ TB tractors are powered by robust and reliable 4000 cc, 4 cylinder turbocharged and intercooled SDF engines with an electronic engine governor. With a torque reserve exceeding 20% in all situations, low operating costs and simplified maintenance, the new Explorer ³ TB 95 and 105 tractors deliver up to 11% more power and 16% more torque than the previous versions. 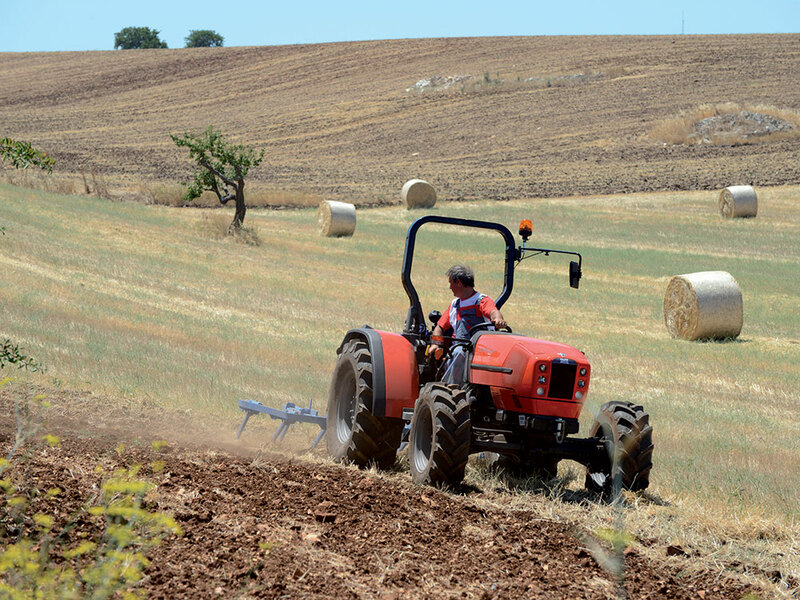 These results have also been made possible by the new proportional viscostatic fan, which not only improves engine efficiency but also saves an impressive 4 HP, contributing to maximising the performance of the tractor as a whole. "A sturdy and efficient transmission configurable to suit any possible need for unrivalled performance in all situations." 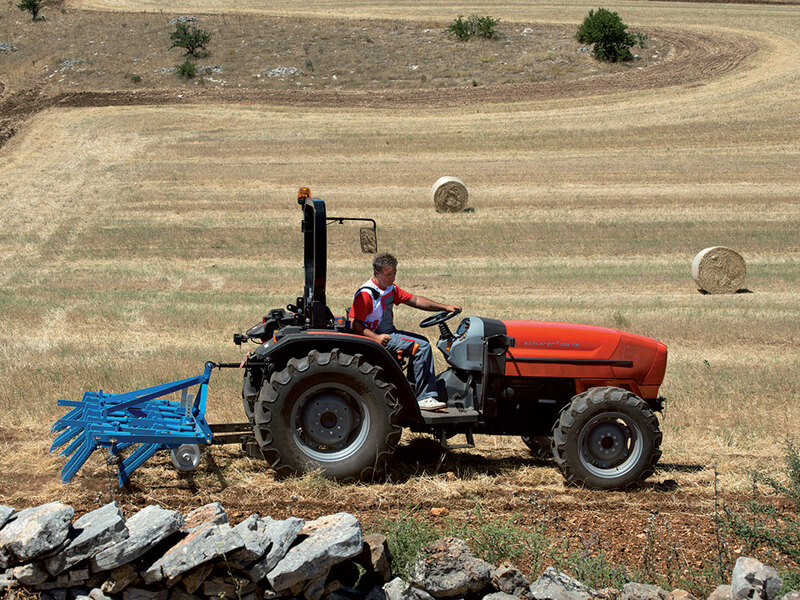 While extensively configurable and simple to use, the transmissions of the new Explorer 3 TB tractors all offer the same impressive robust construction and reliability, contributing to making these machines genuine all-rounder tractors. 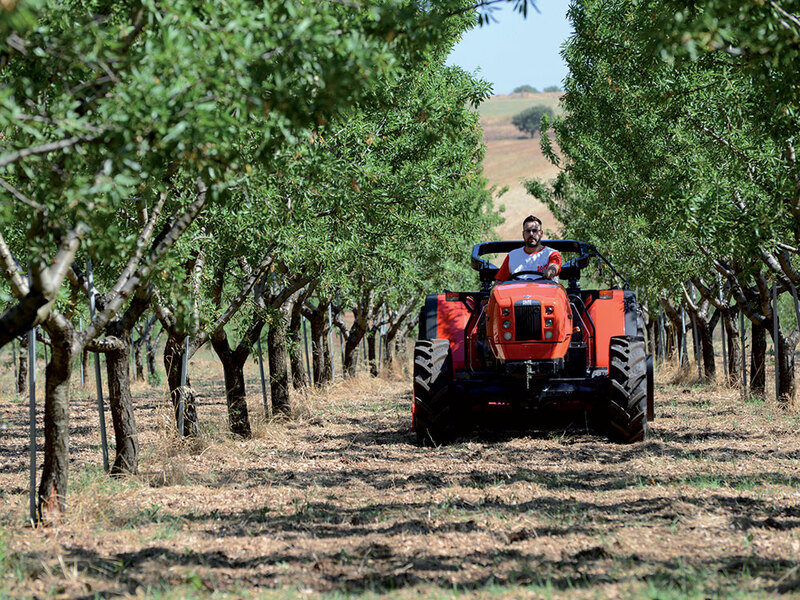 Available with a synchronised mechanical or hydraulic reverse shuttle, the transmission is offered as standard with a 5 speed gearbox and may be configured with 2 or 4 ranges. Adding the Hi-Lo unit increases the total number of ratios available from 10+10 to 40+40 speeds. For smooth direction inversion at all speeds, even under load and on gradients, the hydraulic reverse shuttle includes two multi-plate wet clutches and features a dedicated electronic control unit. "A complete, effective, potent and reliable hydraulic system. What more could you want?" All Explorer 3 TB versions come as standard with a PTO with an independent multi-plate wet clutch controlled electrohydraulically from a push button. Extraordinary scope for configuration: to take full advantage of the potential of the Explorer 3 TB family, all four standardised PTO speeds are offered - namely 540, 540ECO, 1000 and 1000ECO. The hydraulic system is equipped as standard with a 56 l/min main pump for the auxiliary distributors and rear lift, and a separate 35 l/min pump for the transmission and steering. All new Explorer3 TB tractors feature 4 way mechanically controlled distributors as standard, or up to 6 distributors as an option. 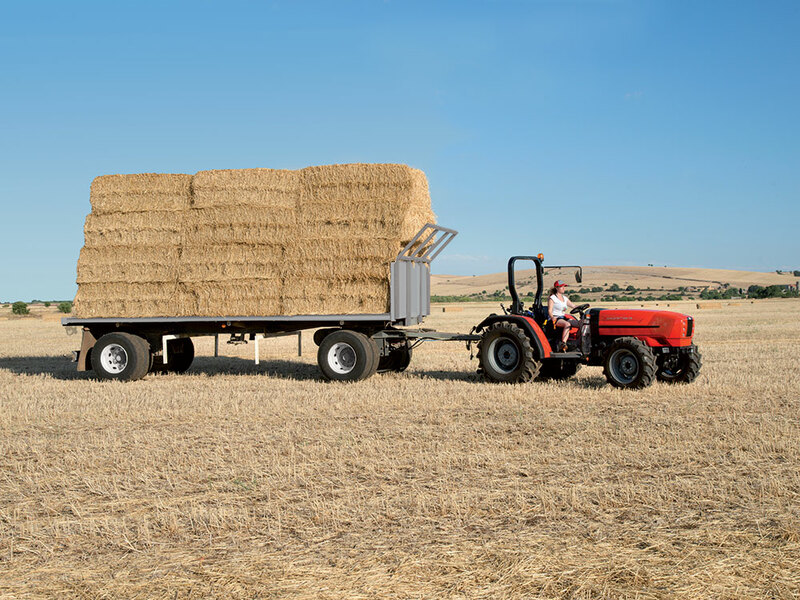 With their solid construction and sturdy 3-point linkage, these tractors boast a lifting capacity of up to 4500 kg, making it possible to work effectively even with heavier implements normally usable only on larger, more costly tractors. 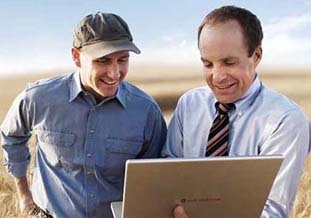 "A driver zone that makes you feel instantly at home, letting you work effectively and profitably right from the start." On the new Explorer 3 TB family, the controls are organised in accordance with the latest ergonomic principles and colour-coded for clear identification. 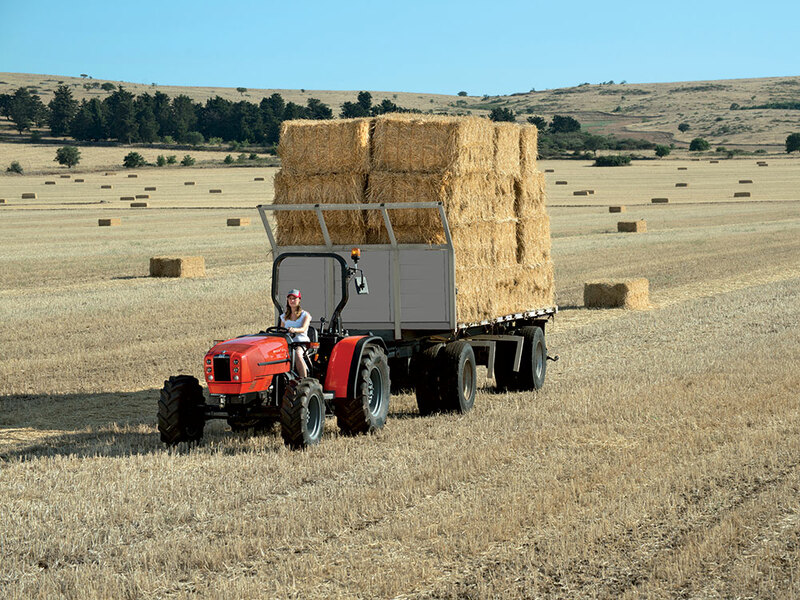 With their perfect excellent weight distribution, ideal balance between a low centre of gravity and ample ground clearance, and unobstructed all-round visibility, these tractors offer a sense of extraordinary safety, stability and total control. Superlative driver comfort is ensured by the generously sized driver platform suspended on special rubber anti-vibration blocks with an adjustable steering wheel, suspended hydraulic pedals for the main clutch and brakes, and a driver seat with effective mechanical suspension. All new Explorer 3 TB tractors feature electrohydraulically selected differential locks and dual traction as standard. Fuel tank capacity 85 L.